AN INCREASING number of boaters are now using blogs on social media to keep friends in the picture with regard to their cruising adventures. But boater Rob Pearson and his wife Lesley have taken the art a step further with a 163-page ‘super blog’ on the trials and tribulations of their very first journey as liveaboards. The whole story comes together in The Wrong Way Round – the title becoming clear halfway through the book. At this point his narrowboat Hekla came up against a major stoppage at Holme Lock on the River Trent. It should have been a straightforward journey from the Shroppie to their ‘home ground’ on the Chesterfield Canal but when Rob and Lesley were told that the stoppage would last several weeks they decided to go ‘the wrong way round’ via the Trent & Mersey, Macclesfield and Huddersfield canals. A planned journey of 149 miles and 51 locks turned out to be 650 miles and 441 locks. Had Holme Lock been open they would have had only 61 miles and eight locks to reach their destination. 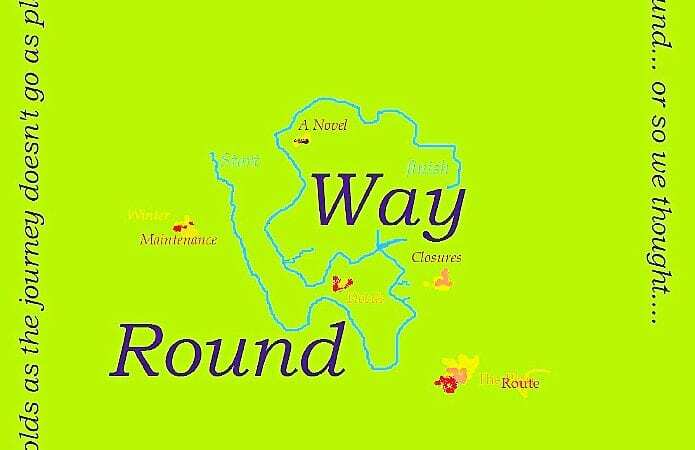 Their decision to turn round put another 209 miles and 183 locks on to their journey. I remember being ‘trapped’ to the north of Holme Lock at the same time but chose not to join several boaters who paid to have their vessels craned round the stoppage. The decision by Hekla’s crew to turn around, or wind, comes after Rob explains that ‘winding’ should be pronounced as in winding a clock and not as the wind blowing. Although he refers to ‘winding not winding’ throughout the book I am sure many seasoned boaters would disagree and provide sound historical reasons for their stance. Making the most of their predicament they decided to add a few diversions to their new agenda – a trip up the Erewash and another up the Caldon. I wondered why they then chose to bypass the Peak Forest but perhaps a Standedge Tunnel booking forced them to carry on. Rob takes a lighthearted look at their introduction to canal life even though, initially, they seemed to break down every few days and must have been River Canal Rescue’s best customer. Considering all that went wrong, both with the boat and to themselves on this momentous journey, I was amazed and filled with admiration. Despite everything they still felt they had made the right decision and embraced canals and canal people as their new lifestyle. Good for them. For my own benefit I was delighted to learn from the book that there is an unbelievably massive supermarket close to the Birmingham & Fazeley Canal at Minworth not far from one of my favourite overnight moorings. If only I had known! 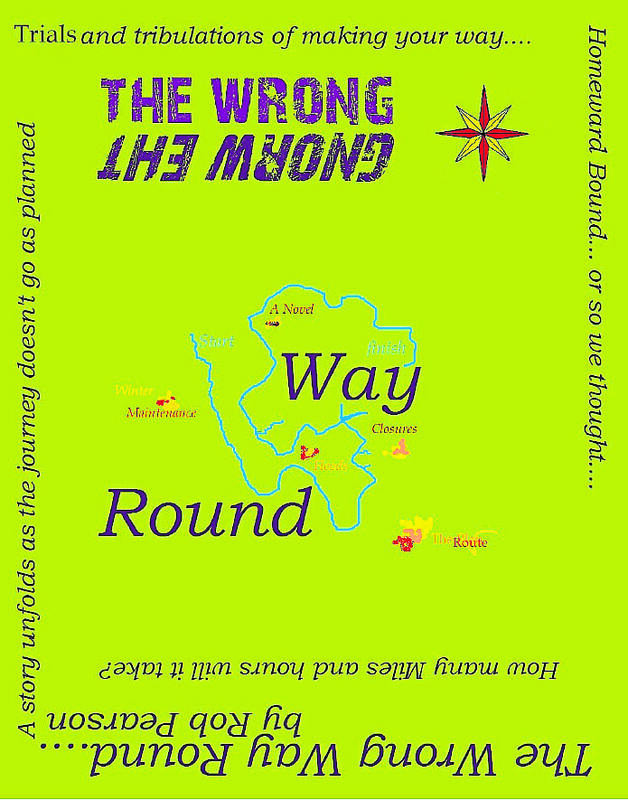 The Wrong Way Round is available on Amazon both as an e-book (£3.59) and paperback (£6.99) and also free to read on Kindle Unlimited. Anyone purchasing the paperback can get the Kindle version for free. Previous Post:May 2017 out now!